Offers the widest range for custom bikes. 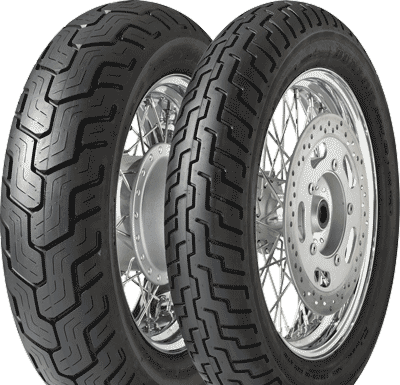 Tread compound and pattern delivers excellent mileage and grip on wet or dry roads. Offset centre tread groove provides superb straight-line stability.